Welcome to Hines Park Lincoln in Plymouth, MI! Hines Park Lincoln is here to help you buy or lease a new Lincoln or service the Lincoln you already own. 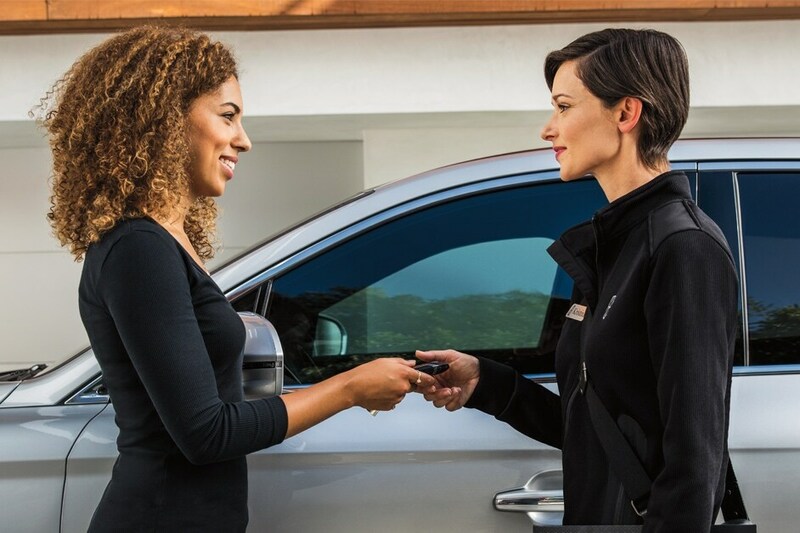 Our Lincoln dealership in Plymouth, MI, knows that the best way to ensure repeat business and continual success is to meet your needs the first time, so we do all that we can to create a definitive car-shopping experience at our Michigan Lincoln dealership. If your Lincoln is in need of service, you can always come to our Lincoln dealership near Canton, MI, for top-quality repairs. We can perform every basic maintenance procedure, including oil changes, tire rotations and headlight replacements. Our Lincoln service center can also handle brake pad replacements, powertrain repairs and more. We even provide you with the OEM Lincoln parts and accessories you need. Stop by Hines Park Lincoln at 40601 Ann Arbor Road in Plymouth, MI. It's not hard to get to us from neighboring areas like Livonia, Northville and Dearborn. Visit us today!